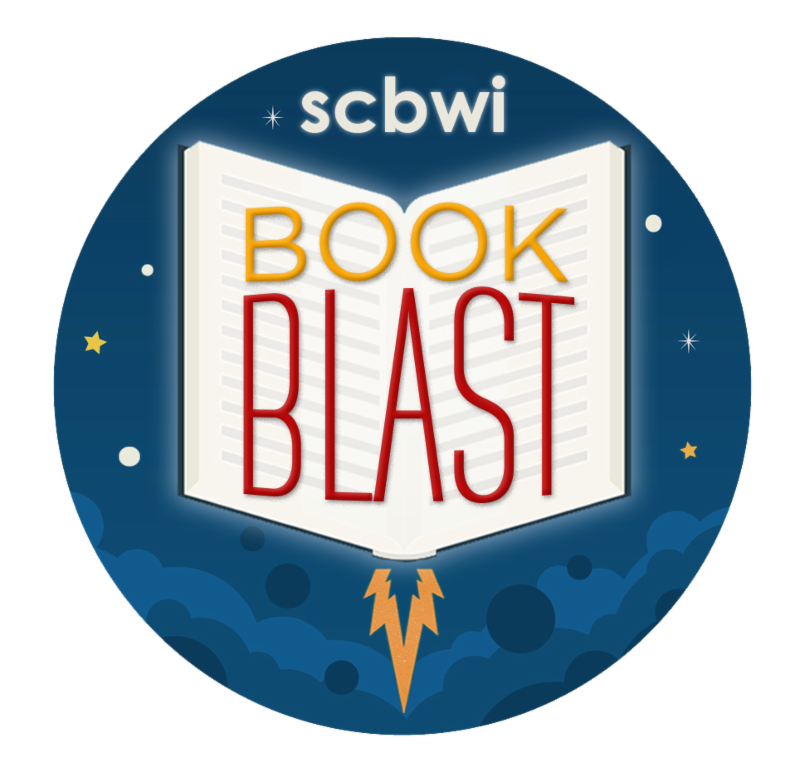 Looking for a holiday gift check out scbwi BOOK BLAST? Done yearly by SCBWI, Society of Children Book Writer's and Illustrators, for authors to advertise their great new read for kids and teens. Use Book Blast to browse and find a book to give or enjoy. Opens in October of each year. Rhyonna's Fright was listed in 2016. CAN STILL BUY FROM AMAZON AND SMASHWORKS. Rhyonna's Fright is on Kindle, as a paperback book, and Smashwords as epub.